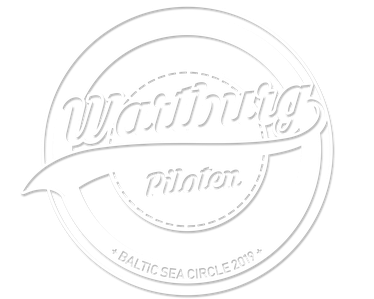 After I (Hannes) had monitored the market for selling a Wartburg for some time already, I could finally bring myself to make the decicive step. I had already seen the "object of desire" at the end of May during the Oldtimer-Rally of Zweitakterz Süd and was already interest. However, since back then the time was not ripe yet for a Wartburg I could do nothing else than park the ebay ad on my memory list. Honestly, I did not really expect the car to be up for selling for such a long amount of time. But sometimes luck helps and thus today was the day when I drove to Denkendorf (close to Stuttgart) and had a look at the Warti. I have to admit I am not (yet) a big Wartburg-Expert. Nevertheless, I did check the car as best as I could and deemed it pretty good. After some negiotations with Torsten from Zweitakterz Süd the lovely Warti (for which we are still searching a name) changed its owner. What's left is the re-registration and the collection of the car. P.S. : Unfortunately I did forget to make any photos. I will definitely provide some when I am writing about the collection.